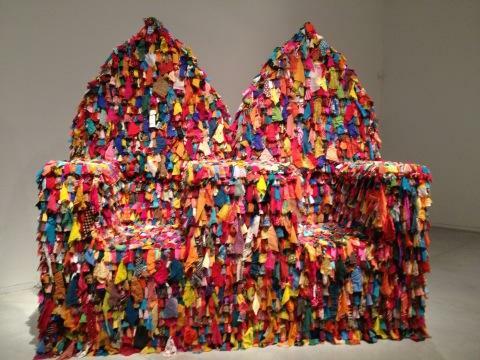 The Tel Aviv museum, the new show of contemporary Indian artists. Great show. This entry was posted in Art on April 16, 2013 by artadvisoradmin.